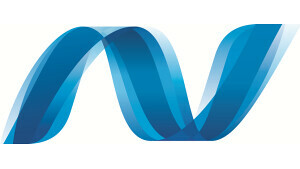 Microsoft has just announced the release of .NET Micro Framework version 4.0. The new .NET Micro Framework’s source code will be made available under the Apache 2.0 license. All of the source of .NET Micro Framework will be made available, including Base Class Libraries which were implemented for .NET Micro Framework and the CLR code itself. The TCP/IP stack library in .NET Framework is a third party software (EBSNet) so Microsoft does not have the rights to distribute that source code. Developers who needs the source code for TCP/IP stack will need to get it from EBSNet. The Cryptography library is not included in the source code because they are being used outside of the scope of the .NET Micro Framework.